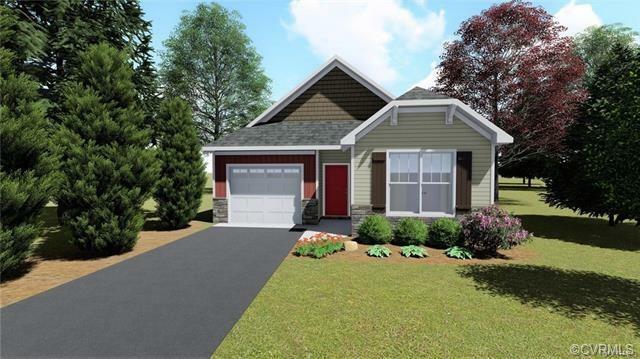 3391 Rock Creek Villa Drive, Quinton, VA 23141 (#1838869) :: Abbitt Realty Co. Peaceful, easy living found here!!! Home to be built by Shurm Homes. 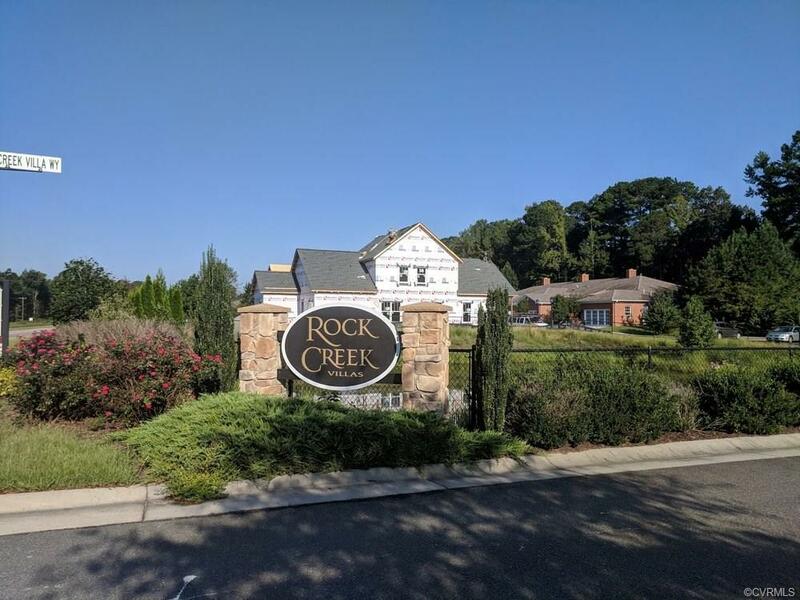 Come see what Rock Creek Villas has to offer. Rock Creek is the place to be!! Detached 55+ living offering BEAUTIFUL new home plans to include main level living. Everything you need is at your fingertips. 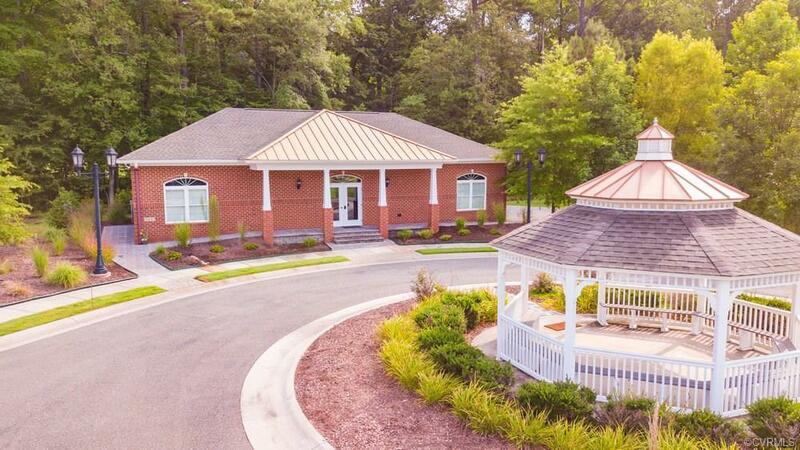 MAINTENANCE-FREE living will give you ample time to golf at the adjoining Brookwoods golf course, make the quick drive to Williamsburg, or enjoy all the peace and quiet New Kent county has to offer! Just a stone's throw from RVA. The Quinton plan has it all! 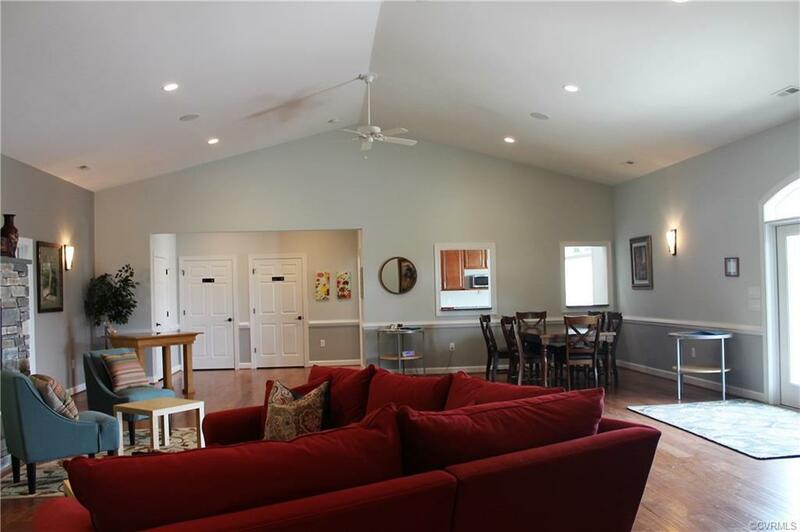 Vaulted ceilings will give your home an open, airy feel. Expansive kitchen includes 42" top cabinetry. Master suite offers PRIVACY with en-suite that includes comfort height double bowl vanity, elongated commode, tiled shower with fiberglasss base. Owners clubs offers great gathering spaces and fitness center. Several lots to choose from!!! Don't delay, call us now to secure your ticket to easy living. You will not be disappointed!!! !